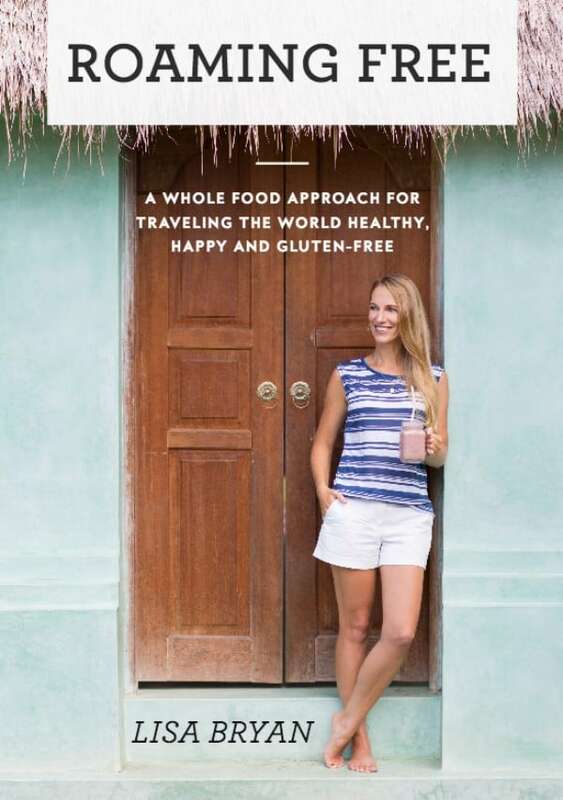 If you love to travel but still want to keep it healthy and gluten-free, then you must download a copy of Lisa Bryan’s new ebook, Roaming Free. This is the ultimate travel guide for dreamers, explorers and seekers alike with 138 pages of expert advice, tips, resources, inspiration and travel-friendly recipes. This book focuses on traveling while still maintaining a whole food, gluten-free diet, but it’s really much more than that. It’s about life’s adventures, exploration, taking in nature and what the world has to offer, and discovering yourself. Lisa Bryan is a celiac and certified health coach that has traveled to all 7 continents and more than 35 countries. So she knows a thing or two about traveling, exploring the world, and learning how to keep her body nourished while jetting off to her next destination. I love how Lisa makes it clear that this book is NOT about throwing a bunch of gluten-free food in your suitcase before you leave. 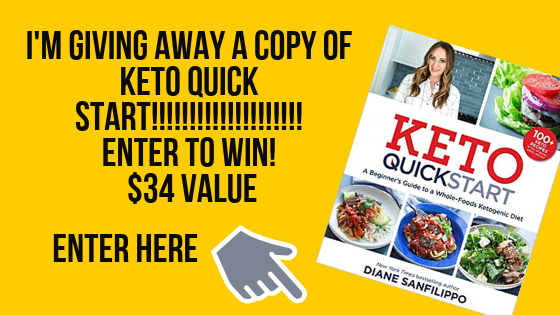 She provides you a guide to keeping it real, whole, and nourishing with food, learning how to eat out safely and explore local cuisine so you don’t miss out on the most amazing travel experiences. It doesn’t matter if you’re an avid world traveler or just getting ready to take your first trip, there’s something for everyone in Roaming Free. It includes tons of tips and advice, 10 delicious travel-friendly recipes, recommended products and resources, and even provides interactive worksheets and check-lists. When I got my copy of this book, I was like a sponge and dove in head first in to absorb as much helpful info as I could. 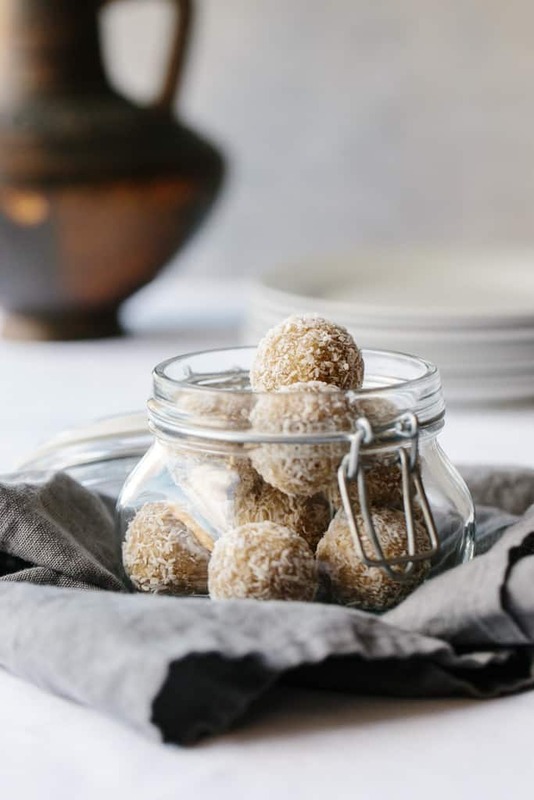 I asked Lisa if I could share her honeyed lemon ginger bliss balls with you! These are pure bliss and travel friendly! 1. Place all ingredients into a food processor and pulse until the mixture is smooth, but stopping before the cashew turns into a nut butter. 2. Using a small cookie scoop, scoop out balls of mixture and roll between your hands. 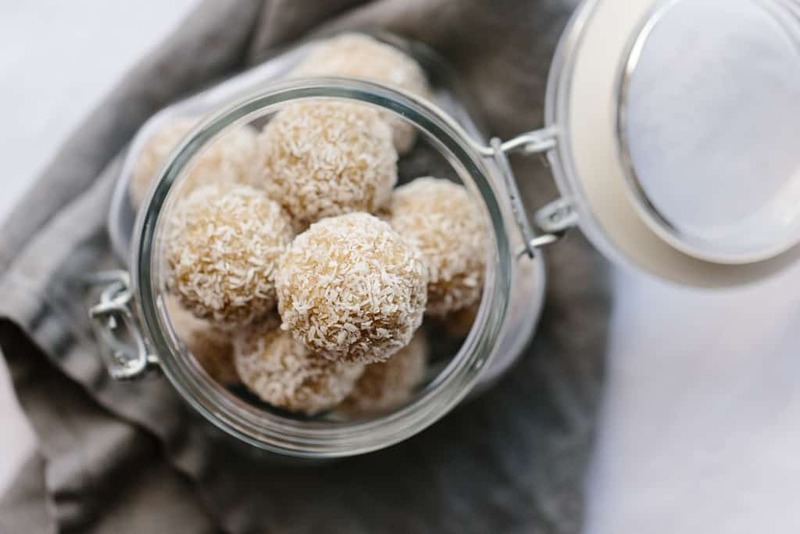 Then roll the bliss balls through the extra shredded coconut. 3. Place in the refrigerator for 5-10 minutes to firm up, then enjoy.